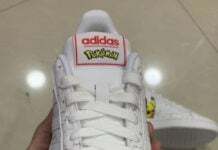 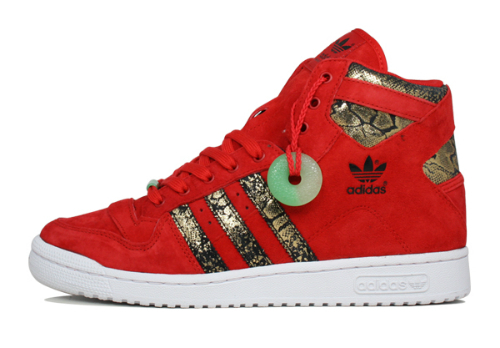 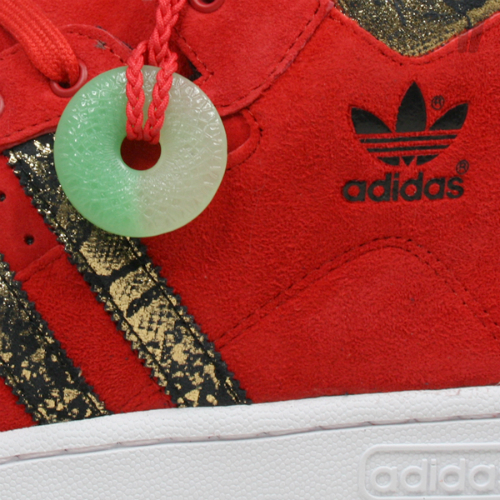 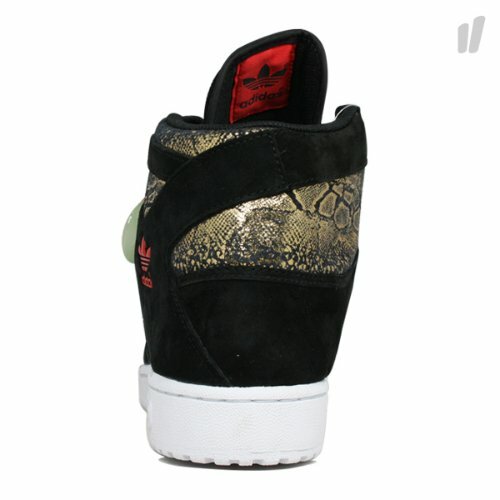 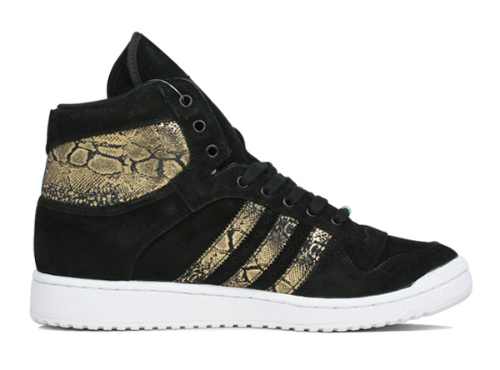 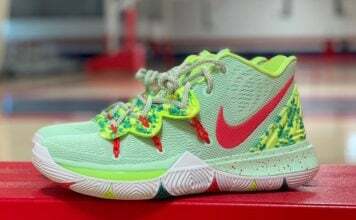 The adidas Decade Mid OG is the latest silhouette to adopt a Chinese New Year “Year of the Snake” inspired motif. 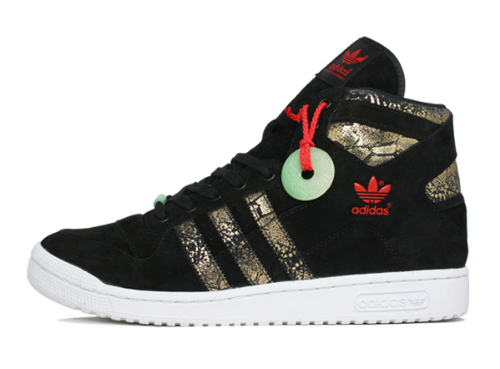 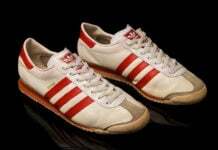 Seen in two colorways: black and red, each adidas Decade Mid OG included in this special edition collection will pair tonal uppers with snakeskin lined underlays, plus feature white soles, contrast signature branding, and celebratory hangtags for a festive look and finish. 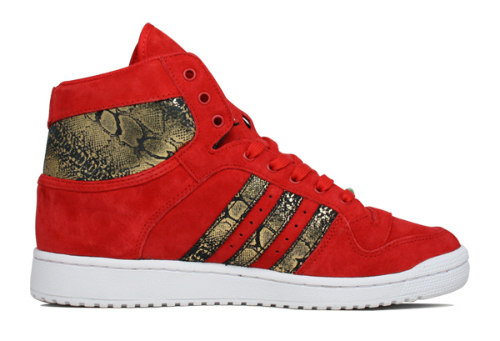 Look for the adidas Decade Mid OG CNY “Year of the Snake” Pack as it s now available at select retailers like Overkill today.